This week with turn out attention to the UK and London’s vibrant karaoke scene. Anna speaks with Mike Gabel, found of the House of Hot Breath, to discuss his infamous Hot Breath Karaoke nights across London. 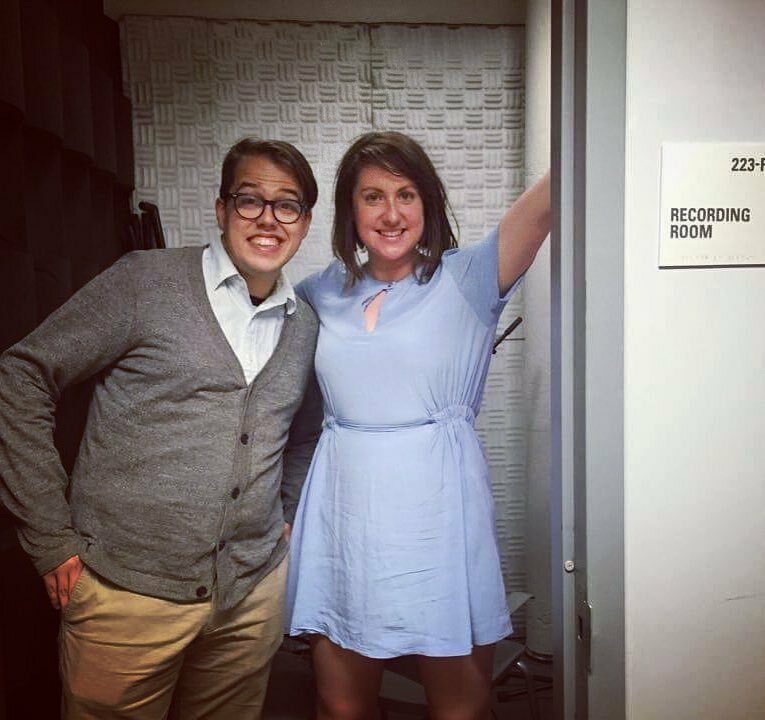 This week, Anna and Justin are joined in studio with New York’s Kings of Karaoke host Sarah Booz and also Ally Lopez from last week’s episode. They talk about how Sarah went from hating to loving karaoke, karaoke etiquette and the complicated nature of choosing rap songs. In this week’s episode, Anna and Justin speak to Alejandra Lopez, a trained professional singer (and karaoke enthusiast!) about the “diva belters” and how doing karaoke at Pinebox in Brooklyn allowed her to extend her repertoire as a performer. In this week’s episode, Anna and Justin continue their conversation with Anne Quito, discussing everything from the cathartic powers of karaoke to why Celine Dion songs are perfect karaoke fodder. 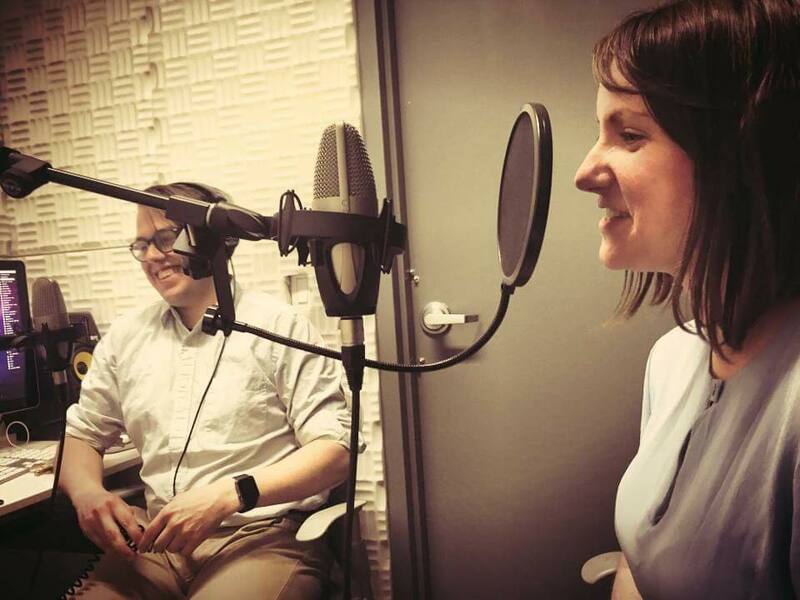 In this very first episode, hosts Anna Kealey and Justin Falcone are interviewed by journalist Anne Quito about their love of karaoke, failsafe songs and other tips for beginners. This is a transcript of a talk Justin gave on the Karaoke Theory project. For much of my life I’ve been a karaoke lover, but recently I’ve become a karaoke thinker. Ive been working on a podcast on karaoke theory — coming out this July — and I want to share some of my insights with you. First: a little background. Sing-alongs have existed as long as music itself, but in 1971, the modern karaoke machine was invented by Japanese musician Daisuke Inoue. As the story goes, a band he was managing was doing what we now call live band karaoke, and he wanted to take the act on the road without actually bringing the band. The word “karaoke” itself is a portmanteau of “kara ōkesutora”, meaning “empty orchestra”. But this talk is not an in-depth history; after all, we’ve all got the same wikipedia. Karaoke became a widespread cultural phenomenon, first in Japan and later throughout the rest of Asia. I don’t have much insight into these cultures. American karaoke, though it’s largely built upon the infrastructure originally provided for Japanese, Filipino and Korean audiences, is still a bit of a novelty and has a different place in society. I can only speak to my own experiences. So tonight, I’m sharing my personal observations and insights from American karaoke culture. 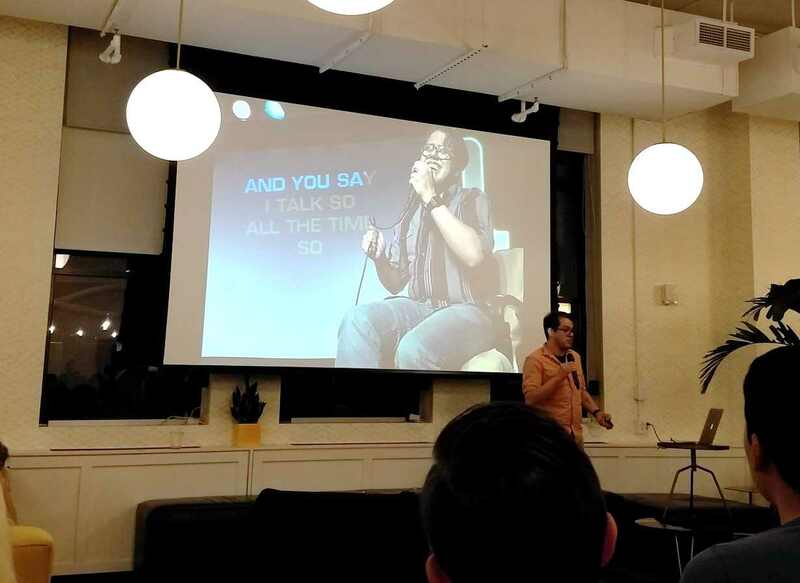 I want to focus on two questions people ask me as a karaoke “expert”: how do you pick the right song, and why do I love karaoke?